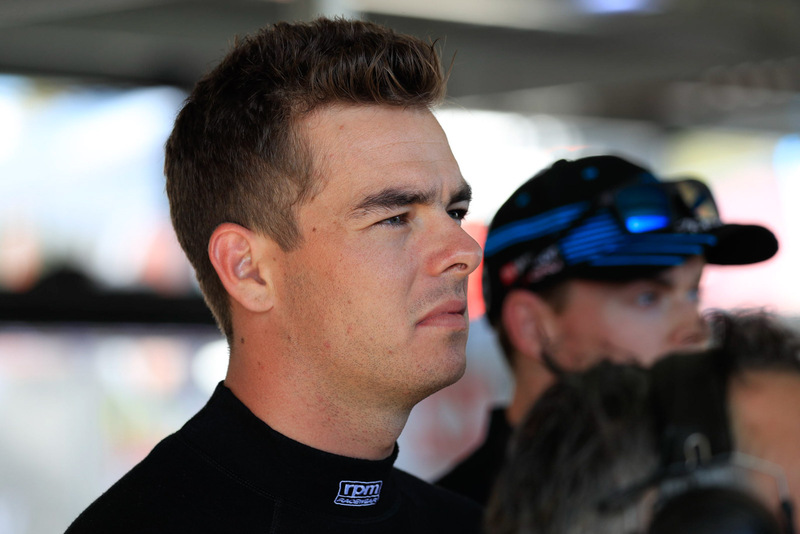 Wilson Security Racing GRM will work on its qualifying pace in the break to Sydney Motorsport Park after a tough weekend for title hope Scott McLaughlin. The young Kiwi languished in the teens in qualifying at Queensland Raceway while key rivals locked out the front few rows in a round that saw Jamie Whincup extend his Championship lead. Whincup now has a 285-point break over McLaughlin, who sits fifth in the standings and is hungry to win GRM’s first title before leaving from his first Supercars home to DJR Team Penske next year. “Saturday was not what we were looking for and we can’t afford that sort of stuff, so I think we just need to build from it,” McLaughlin told supercars.com. He qualified 14th and dropped back to 15th while the championship top four took the top four finishing positions in Saturday’s race. Sunday was better, starting 10th and finishing sixth – ahead of Shane van Gisbergen, who sits second in the title race – but finding more speed in qualifying will be key to staying in touch with the leaders. 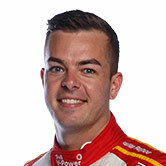 “Our one lap pace just isn’t there at the moment, or just isn’t as good as some of those guys down the road – we’ll work on that over time,” McLaughlin said. “I don’t think we’ve lost anything, other people have gained in qually – an extra half tenth or tenth – and we are just slipping behind the eight ball. “But in the race our car is really good … our race car was good both days. McLaughlin says he is “absolutely” mindful of staying in touch with the front-runners, with the top four in the championship starting to break away. While there’s a gap of 110 between Whincup and van Gisbergen, the quick Kiwi, Mark Winterbottom and Craig Lowndes are only separated by 40 points. But as the leaders always say, the Pirtek Enduro Cup will have a huge bearing on the order, with one sprint round at Sydney Motorsport Park remaining before the co-driver races. “There’s 900 points over those three race meetings, so you can’t slip away too much from Whincup,” McLaughlin said. “But there’s a lot that can play out so you need to be somewhat in the window. “I’ll be happy if we’re still in the top five and still there or thereabouts. “Obviously you can’t afford too many weekends like this, you need to be more consistent, and we need to be more consistently in the top eight or even better. McLaughlin’s best finish has been fifth in the Championship in 2014, the team’s first year running the Volvo S60s. He jumped from eighth in the points to fifth after race 35 of 38 that year – so it is possible to make a good run at the end of the season. The Volvo driver is confident the break until next event the August 26-28 Red Rooster Sydney SuperSprint will help the team regroup. “We’ll look at a few things, get a few things built – but look, we’re not far away.